Costa Coffee owner *Whitbread* has agreed a £36m takeover of Coffeeheaven, which operates 90 coffee shops across central and eastern Europe. 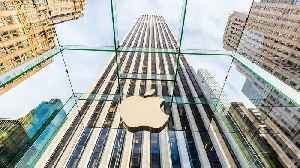 *Wells Fargo* has become the last remaining US bank to announce it is repaying government bailout funds, with the proposed return of $25bn (£15bn). Outsourcing group *Serco* has said it remains on track to hit full-year financial targets. Joe Redlinski shares his memories of growing up in the family business, Redlinski Meats. 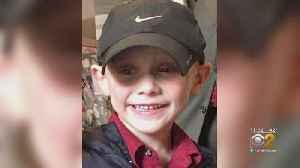 Andrew Freund Sr., whose 5-year-old son Andrew "A.J" Freund has been missing for more than a day, spoke to police outside his home on Friday, and also told reporters he has no idea where his son might.. 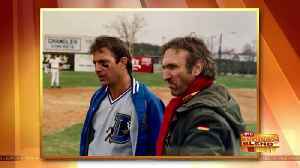 There a few classic baseball films that fans of the game, and non-fans, hold near and dear to their hearts. 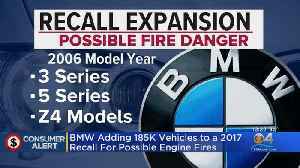 One of those films that is most likely near the top of everyone's list is the 1988 romantic..
BMW has added 185,000 vehicles to its recall concerning engine fires. The search continues for 5-year-old Andrew “A.J.” Freund, who has been missing from his home in northwest suburban Crystal Lake for more than a day. CBS 2's Mugo Odigwe reports.